Popular Chinese smartphone manufacturer Xiaomi is holding an event to celebrate its anniversary in early April, where it is speculated that a new device will be released. 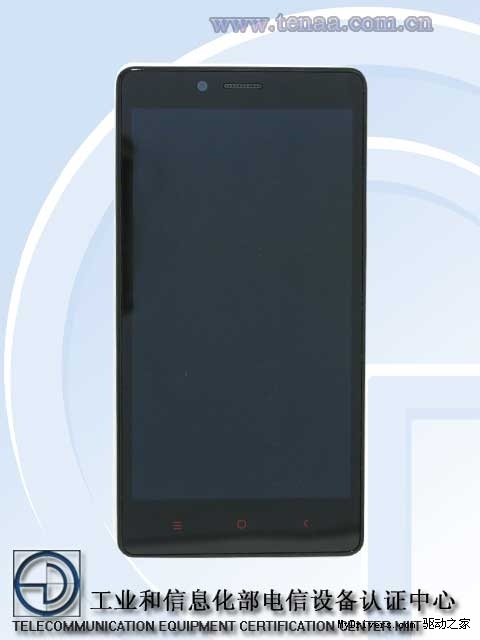 Signs are pointing to a second generation of its budget Android smartphone, the Redmi (previously known as the Hongmi in China). All smartphones imported to China must be certified to use wireless networks, and a Sina Weibo posting today (via Engadget) noted that a smartphone submitted by Xiaomi has been listed on radio communication device regulator TENAA’s website, with the red Android buttons pointing to the fact that this is the Redmi. 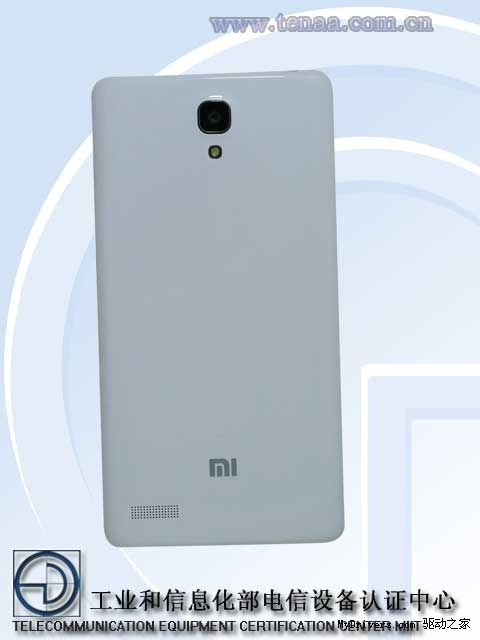 A quick check on the site, however, threw up four different versions of the Redmi. 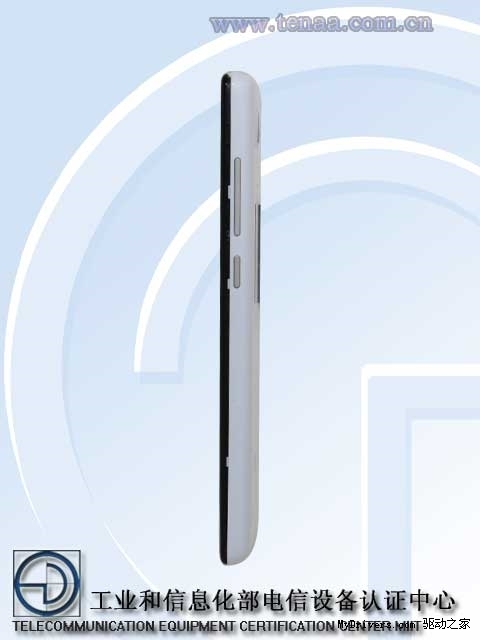 According to a Sina Tech report, the Redmi will be split into models powered by either a 1.4GHz or 1.7GHz octa-core processor, and each one of those will either support TD-SCDMA (China’s 3G network) or another 3G network, WCDMA. The second-generation Redmi is said to feature a 5.5-inch 1280x720p display, run on Android 4.2.2 and come equipped with 1GB of RAM. It is also said to have a 13-megapixel rear camera and a 5-megapixel front-facing camera. The Redmi is a key part of Xiaomi’s march overseas. In its first global expansion, Xiaomi chose to bring the Redmi to consumers in Singapore first before launching its flagship Mi-3. Earlier today, 5,000 sets of Redmi were sold out in Singapore in a mere 8 minutes and 4 seconds.